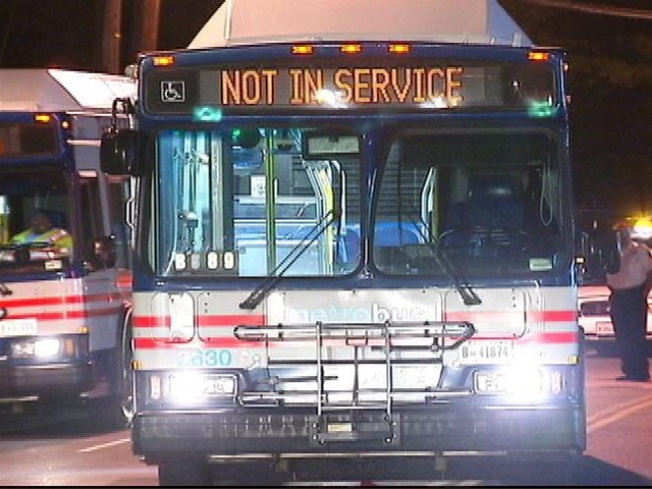 Metro is trying to improve bus service, and it wants input from passengers. The first of five public hearings to discuss several bus routes was held tonight at the Oxon Hill Public Library. The routes include the B2 line through Anacostia, the D lines through Oxon Hill and the 23 and 25 lines through northern Virginia. There will be hearings Wednesday at Eliot-Hine Middle School in Northeast, Sept. 21 at the Shirlington library in Arlington, Sept. 22 at Franklin Sherman Elementary in McLean, and Sept. 23 at the National Rural Electric Cooperative building in Arlington. All of the hearings go from 6:30 p.m. to 8:30 p.m.